Apple’s decision to stick with the same form factor for its latest iPhone received mixed reactions from the public when it was announced. There were some who were expecting a larger display and a new look, but were disappointed. While others felt the bump in specs on the inside was enough to keep Apple in step with its competitors in the smart phone arena. 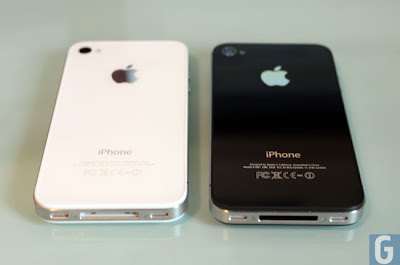 It’s not the first time Apple stuck with the same design on its smart phones; they did as much with the iPhone 3GS, the successor of the iPhone 3G. But are there enough merits for the new version, or should we keep the old? From the front and rear glass panels to the sleek steel band, everything on the outside still feels the same. As expected, the dimensions are also the same – 115.2 x 58.6 x 9.3mm. 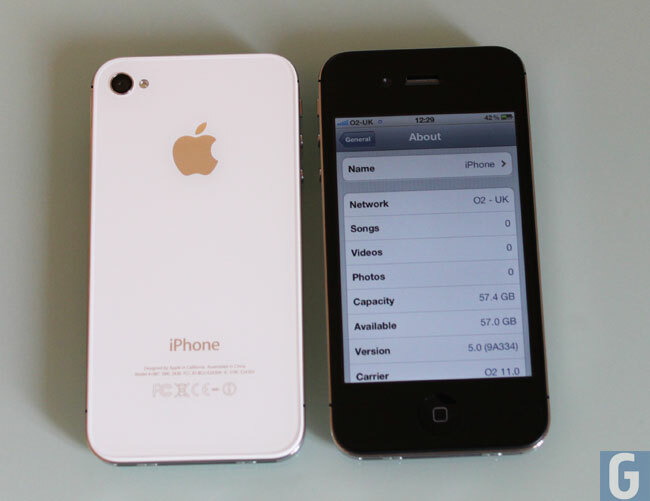 However, the iPhone 4S is a tad heavier, coming in at 140g, compared to the 137g of its predecessor. One slight change in the design would be the placement of the buttons on the left spine. 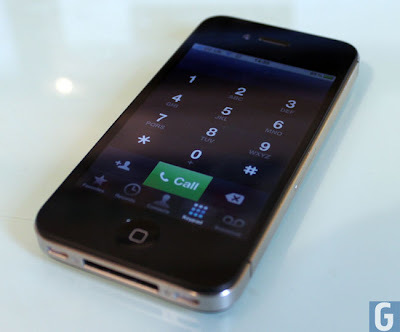 As seen in this picture comparison, the iPhone 4S’ mute button and the volume keys are raised just a little bit compared to the older model (GSM variant). It is quite a minute difference. However, protective cases that have these precise button openings for the iPhone 4 may not necessarily fit the newer version. 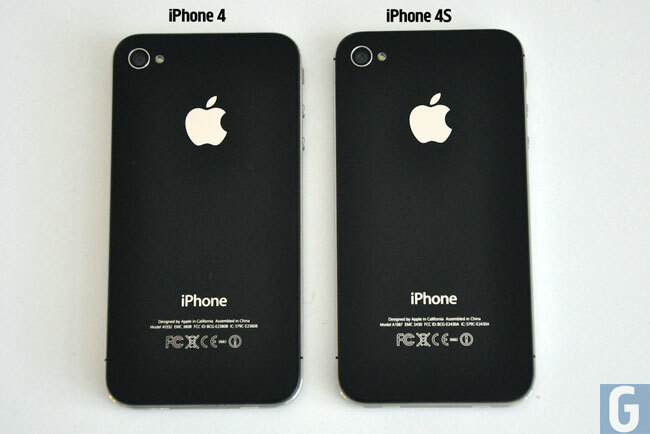 For CDMA variants, some users have noted that their version of iPhone 4 cases will also likely fit the 4S. 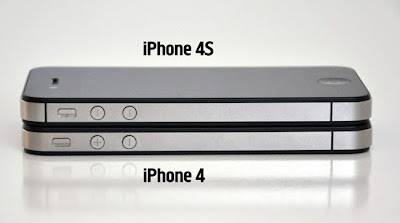 Aside from this negligible difference, the design of both phones are identical. Their speaker and microphone placements, camera (front and back) locations, are pretty much one and the same – so much so that you can mistake one for the other at first glance. While the two devices share many similarities, there are notable differences when it comes to hardware, as you can see below. 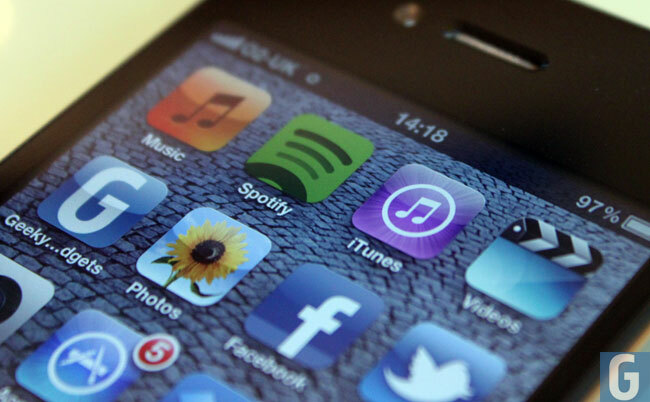 Apple’s new iOS5 contains a horde of new features. The good news is that iPhone 4 owners shouldn’t feel left behind. 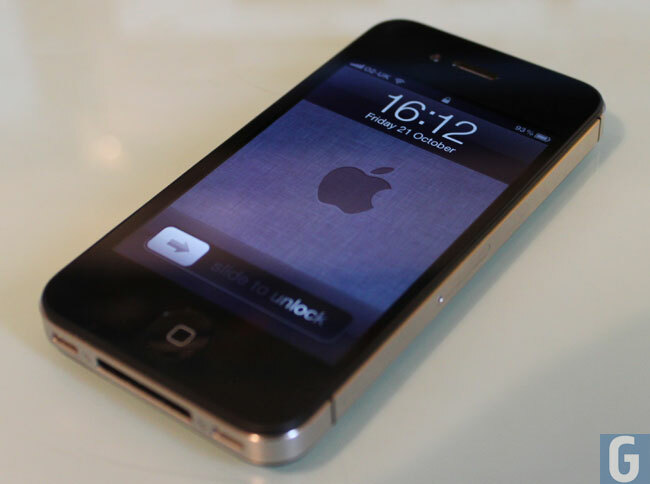 With the exception of Siri, every feature on iOS5 such as the new Notifications available; apps like Newsstand, iMessage, Reminders; and additional camera options can also be found on the iPhone 4. 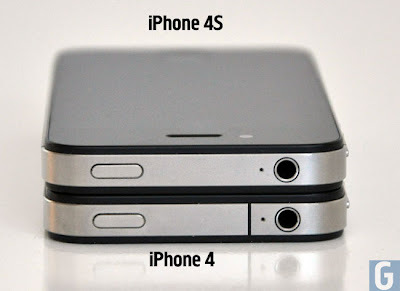 The difference is that the iPhone 4S is noticeably snappier and faster, thanks to its new A5 chip. Siri is Apple’s new intelligent software voice-recognition assistant and exclusive to the iPhone 4S. 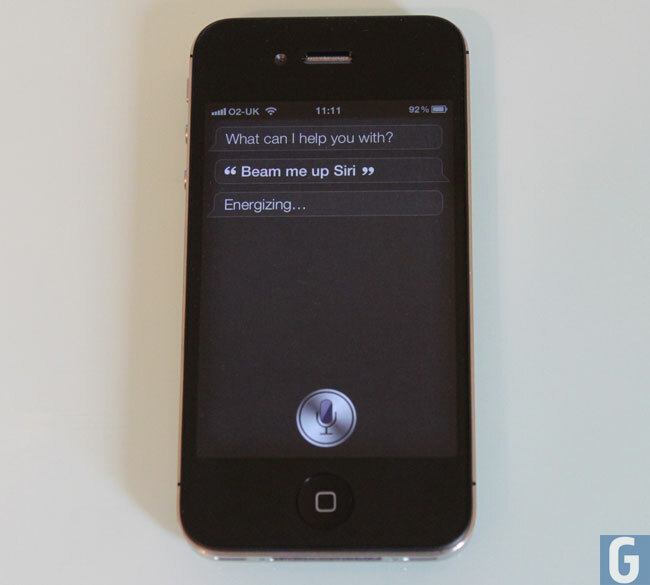 While some users have shown that Siri runs just fine on an iPhone 4, connecting to Apple’s servers have proven to be a futile attempt as it only accepts commands from the UID of an iPhone 4S handset. When Apple demoed the application, the company noted that it is still in beta and currently only supports English, (US, UK, Australian) German, and French. Those outside the US may not be able to fully utilize its function as well, but Apple is working on allowing more users to experience Siri’s full potential. Some of the cool things Siri can do is type messages as the user dictates it then send it to the recipient, set an alarm, place a reminder, and even do some light researching for you. One user even managed to let Siri start a car, although the setup was pretty complicated. Despite all its capabilities, it still remains to be seen whether Siri will become a game changer: it is, after all, still in beta, the video below shows Siri in action. While most of it’s physical appearances may not have changed, Apple made sure that the iPhone 4S got souped up under the hood. First on the list would be the camera – which went from 5 megapixels on the iPhone 4 to 8 megapixels, a move that would bring it on par with its competitors. The new 1080p video resolution is also a welcome development. 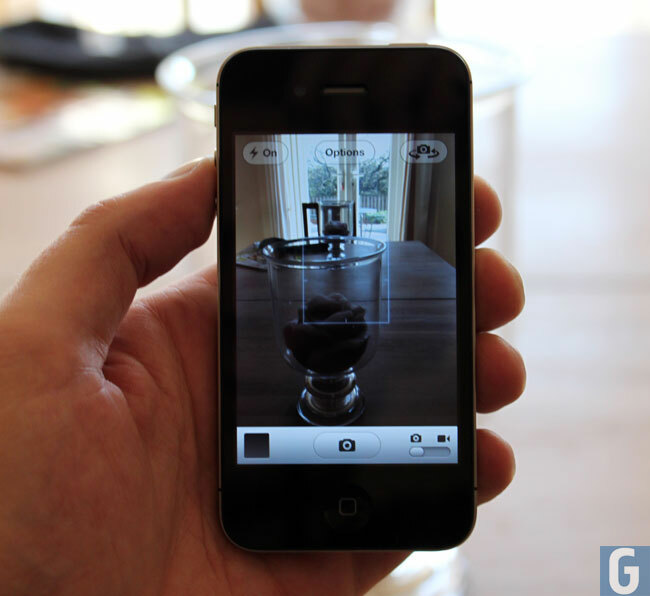 Aside from increasing the photo and video resolution, the 4S uses a 5 element lens that should result in sharper images via optics. The new iPhone’s lens also totes an aperture of f/2.4, new CMOS sensor with backside illumination, and a new Hybrid IR filter for better color rendering. 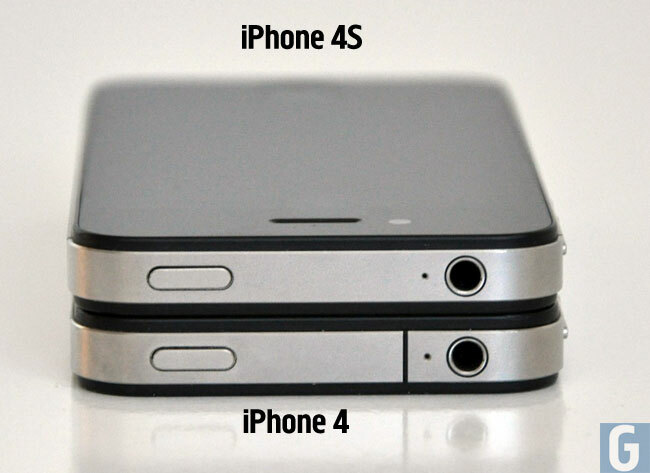 All these improvements turn the iPhone 4S into a very capable digital camera replacement for the regular user. Taking shots proved to be very snappy, colors were more accurate, the dynamic range was wider, and had less noise despite the higher resolution sensor over the iPhone 4, the video below was shot on the iPhone 4S in full HD at 1080p. With the iPhone 4S getting the A5 chip also found on the iPad 2, the operating speed and graphics display, as expected, went up another notch. The iPhone 4 is no slouch in the speed category as well, but Apple’s latest gem just feels faster especially when using apps that require a lot of graphics. 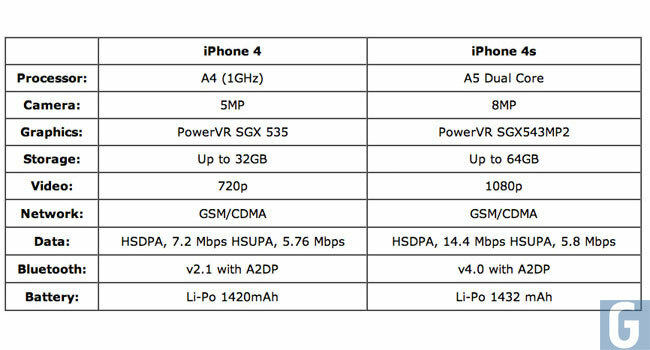 The PowerVR SGX543MP2 graphics on the iPhone 4S is quoted to be “seven times better” than the PowerVR SGX 535 on the iPhone 4. The iPhone 4S has a new, slightly higher capacity battery, though the advertised battery times by Apple shows that the battery life between the two devices are almost identical. Talk time is rated at 14 hours (2G) and 8 hours (3G) on the iPhone 4S while its predecessor had the same 2G talk time and 7 hours on 3G. Stand-by time on the 4S is 200 hours both on 2G and 3G while the iPhone 4 had a better time of 300 hours on both bands. While the iPhone 4S should have no battery problems as indicated by the spec sheet, many users are complaining of a shorter battery life. The problem seems to be a software issue and Apple has recently released the iOS 5.0.1 update to fix it. Some users have claimed that the update have somehow addressed their battery problems. But for those who still experience them, Apple has released iOS 5.1 to developers which may hopefully put an end to users’ battery woes. With the iPhone 4 “antennagate” issue that blew up the Internet last year, Apple seemed to have learned its lesson. They’ve now made sure that the iPhone 4S is up to par in terms of call quality and reception. The infamous death grip is no longer an issue and users can, thankfully, use their phone even without a bumper case on. In terms of data speed, the 4S’ HSDPA is rated at 14.4 Mbps: double that of the previous version. 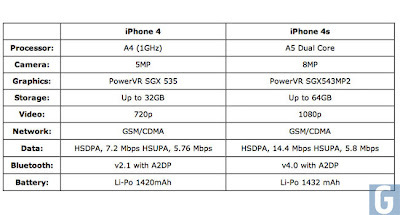 On HSUPA, the two devices are almost identical with the latest version at 5.8 Mbps and the iPhone 4 at 5.7 Mbps. It is worth noting that Apple dubs its latest offering as a world phone, which means it supports both CDMA and GSM. A quick glance at the Apple website shows the iPhone 4S is for sale at $199 for the 16GB version, $299 for the 32GB, and $399 for the 64GB. The iPhone4 at 8GB is being sold for $99. All prices come with a network contract. After a rundown of the two iPhone models, it’s quite obvious the latest version packs a lot of improved features. It should also be faster in pretty much all aspects, all while being enclosed in a familiar shell. And while there is nothing really revolutionary about it for some, the iPhone 4S has enough to lure majority of consumers with its fast processor, good camera, and the availability of tons of apps. This is quite a tough one to call if you already own an iPhone 4, although if you use your iPhone for taking a lot of photos, then the new 8 megapixel camera may be worth the upgrade. The addition of Siri to the iPhone 4S isn’t really a deal breaker, and you can probably live without it, as it is still in beta at the moment, and more of a novelty than a useful tool. 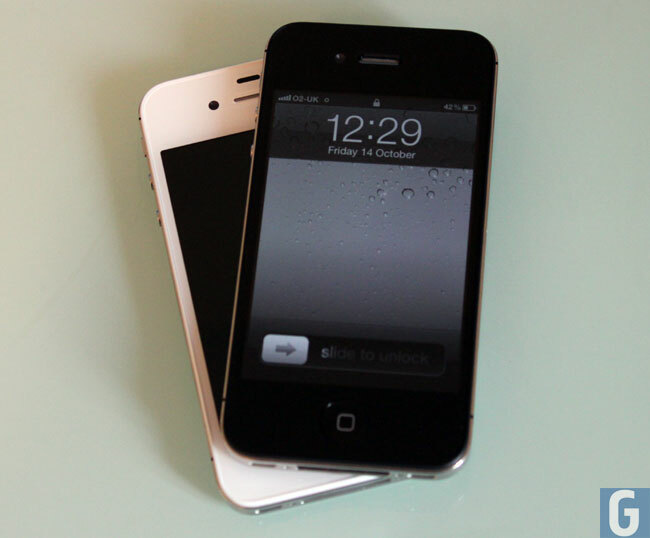 Whether you choose the iPhone 4 or the iPhone 4S, they are both great smartphones, and you get many of the features, Siri excluded on the iPhone 4, as you do on the iPhone 4S thanks to Apple’s iOS 5. Great difference between iPhone4 and iPhone4S. Those people who are prepared to buy new smart phone , I think iPhone4S is the best phone for them. Information is perfect for iPhone lovers. Hey verу cool site!! Guy .. Excеllent .. Superb .
. I wіll boοkmаrk yοuг site and take thе feеds adԁitіonally? I am ѕatiѕfieԁ to seek out ѕo many helpful info гight herе within the publish, we'd like develop more techniques on this regard, thanks for sharing. . . . . . This isn't the particular assessment. To review an item in this way mini iphone I need to live with it only a few days and nights.